Jim Johnston joined the Corp of Royal Military Police, and spent seven years learning the art of investigation looking into the lives of soldiers, before a posting to Northern Ireland and investigating major terrorist incidents. Jim left the army and studied Business, achieving membership of CIPD. He developed a career in management, and because of his background ran many investigations mainly into HR processes such performance management and breaches of discipline, but also accidents. 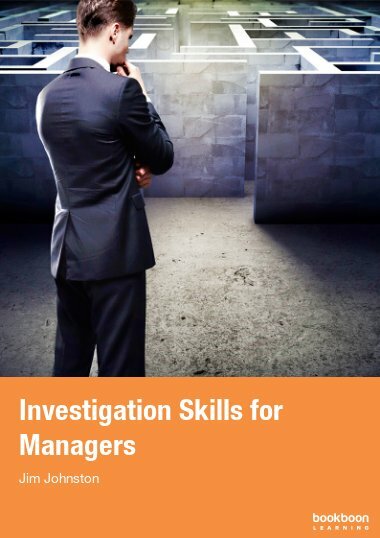 Jim honed his investigation skills, adapting them to the corporate environment where authority was counter productive and where there is a need to balance the needs of the individual and the organisation.